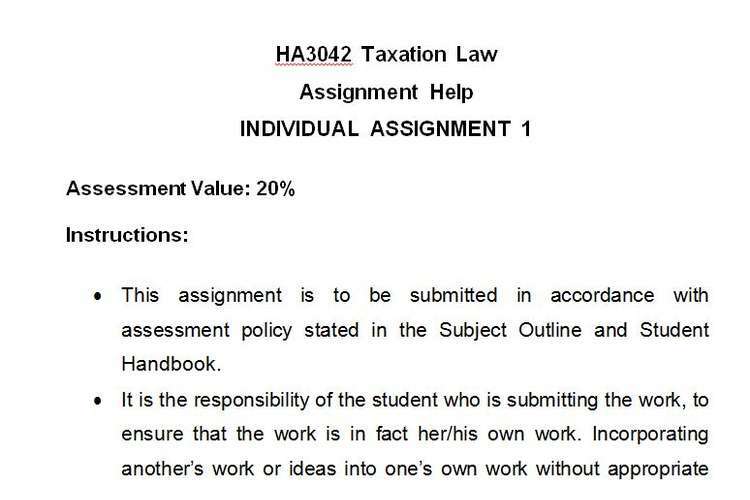 It is the responsibility of the student who is submitting the work, to ensure that the work is in fact her/his own work. Incorporating another’s work or ideas into one’s own work without appropriate acknowledgement is an academic offence. Students should submit all assignments for plagiarism checking on Blackboard before final submission in the subject. For further details, please refer to the Subject Outline and Student Handbook. Due date of submission: Week 4 (Melbourne); Week 6 (Sydney and Brisbane). Hilary is a well-known mountain climber. The Daily Terror newspaper offers her $10,000 for her life story, if she will write it. Without the assistance of a ghost writer, she writes a story and assigns all her right, title and interest in the copyright for $10,000 to the Daily Terror. The story is published and she is paid. She has never written a story before. She also sells the manuscript to the Mitchell Library for $5,000 and several 3D-4D technology photographs that she took while mountain climbing for which she receives $2,000. Based on the information above, determine Scott’s net capital gain or net capital loss for the year ended 30 June of the current tax year. How would your answer to (a) differ if Scott sold the property to his daughter for $200,000? How would your answer to (a) differ if the owner of the property was a company instead of an individual?